#TuesdayTip Meeting people with different cultural backgrounds is one of the most enriching experiences. 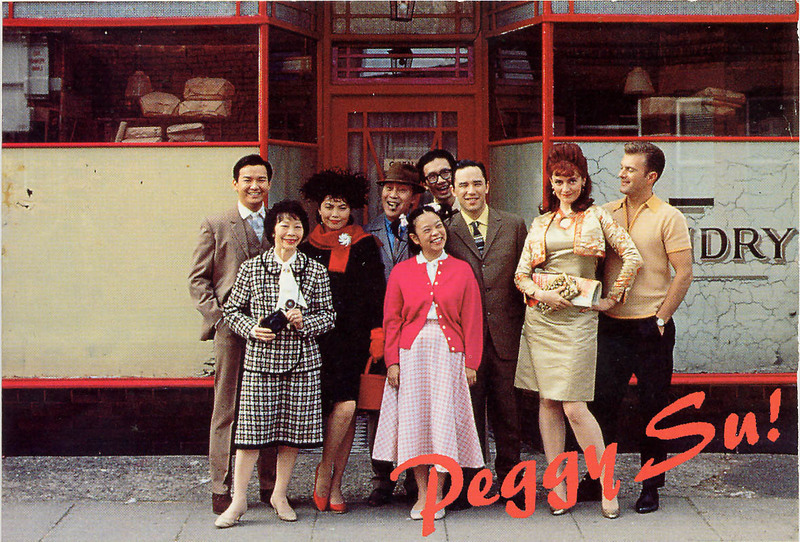 Here is the poster for the romantic comedy film I had the fortune of directing – Peggy Su in 1998. The film explores the journey of a 19 year old Peggy as she sets out to find herself a husband.